I have a PhD in chemistry and spent 10 years in academic research and teaching before moving into textile design and manufacturing. 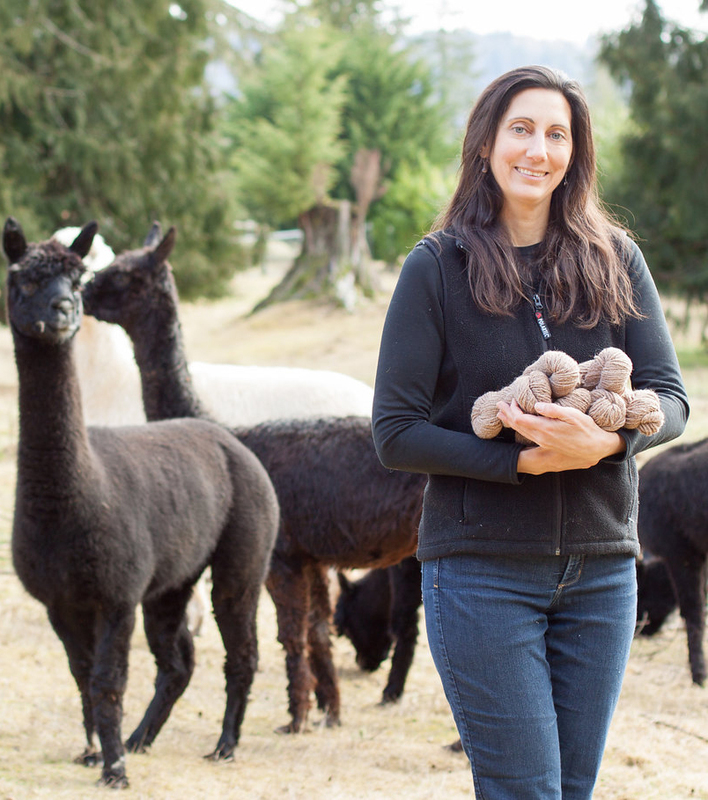 After several years of selling alpaca yarn, custom knits, and my own knit pattern designs, I opened Olympic Yarn and Fiber in 2012, offering custom mill service specializing in creating beautiful yarns with natural fibers. I am committed to creating the highest quality yarns. I proudly use Ramella equipment and continue to research and develop process and machine modifications that allow me to produce the best possible products.